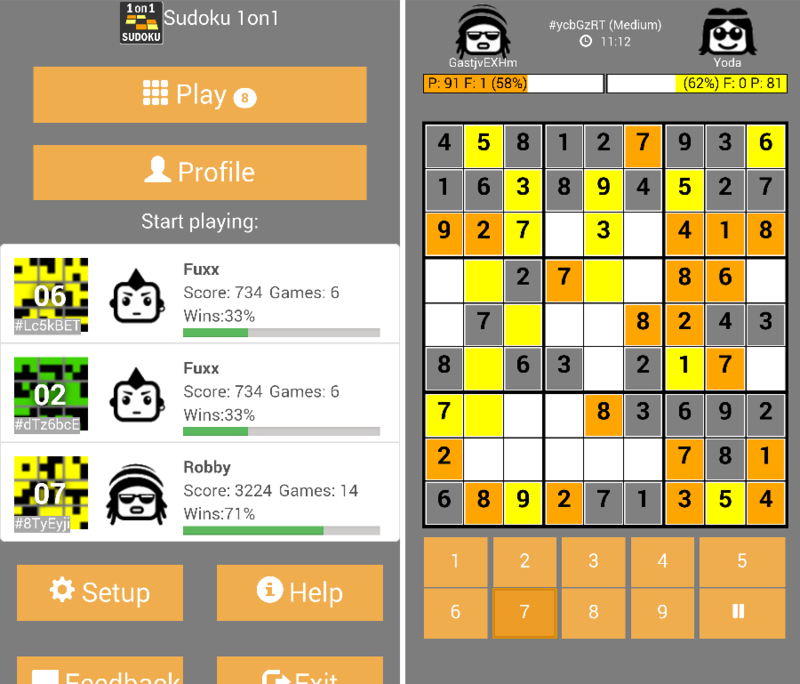 A lot of people like sudoku and some of the are really addicted to that kind of brainteasers. The rules are easy to lean and some of the exercises can bend our mind…But normally, on paper, you play sudoku alone on your own. You can take your time to figure out every cell and solve it at our pace.